Maryland attracts a wide variety of tourists thanks to the beautiful mountains, the stunning Chesapeake Bay and popular ocean beaches. There are a range of resorts scattered throughout the state offering activities and accommodations for every season and every type of traveler. Couples can relax at romantic mountain lodges and exquisite waterfront hotels. Meanwhile, families will enjoy the water parks, miniature golf, playgrounds, game rooms and the range of recreational activities offered by many properties. Whether you are planning a short, weekend getaway or a weeklong family vacation, a Maryland resort is the perfect choice. 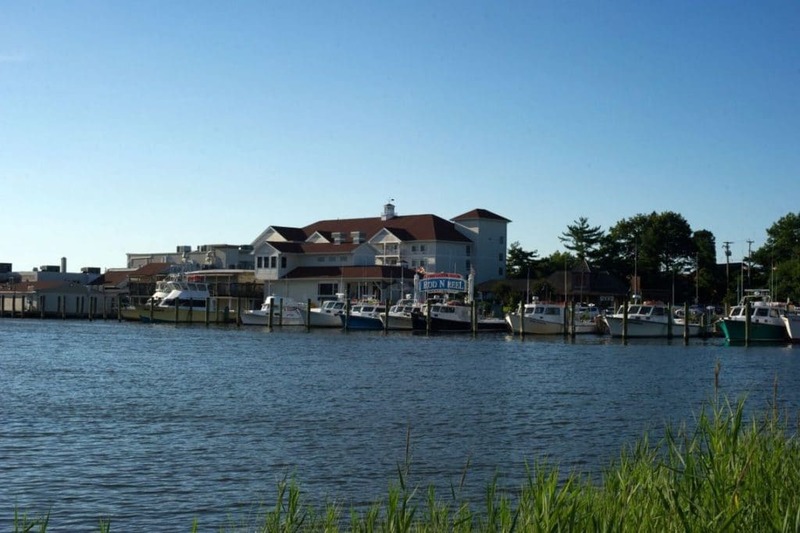 This relaxing, bayfront resort has been an easy choice among travelers to Chesapeake Beach since it was built in 1946. The resort offers low-key rooms that feature modern amenities such as Wi-Fi, iPod docking stations and coffee makers. Some of the rooms even have pull out sofas, balconies and/or wet bars for an even more comfortable stay. There is an on-site casino with bingo and plenty of slot machines as well as a full-service spa, beauty salon and three restaurants. Other amenities include an indoor pool, business center, a fitness center and a library of movies and board games for borrowing.